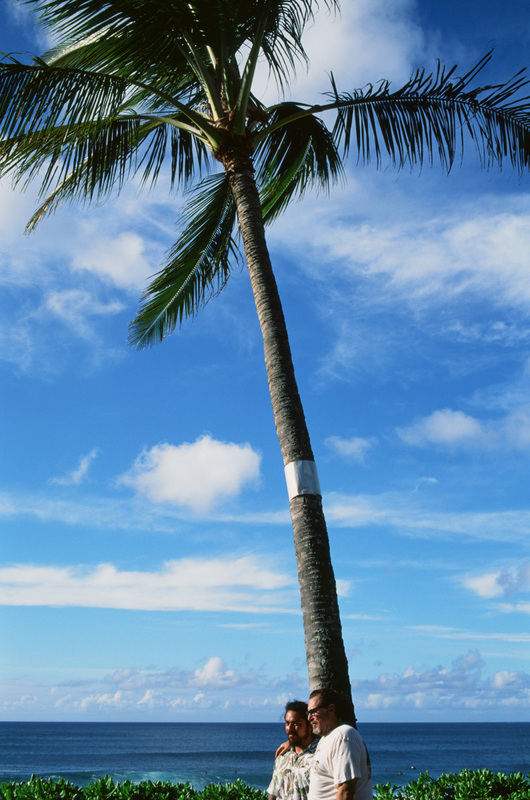 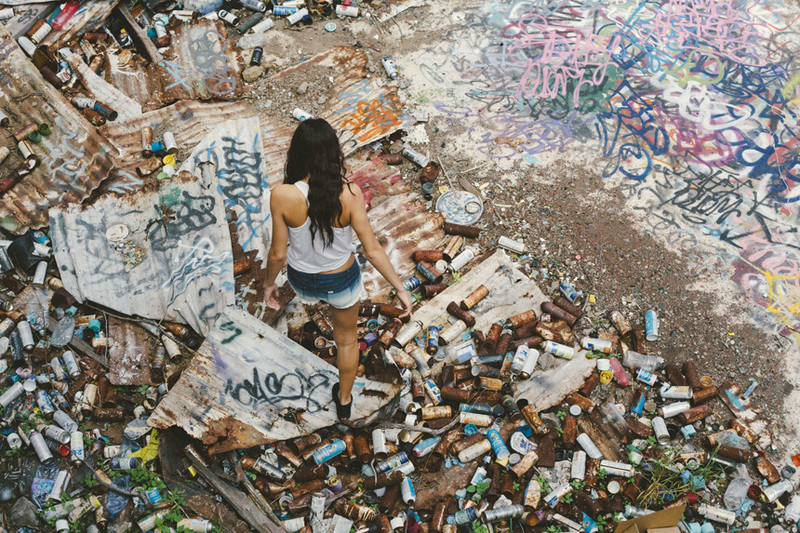 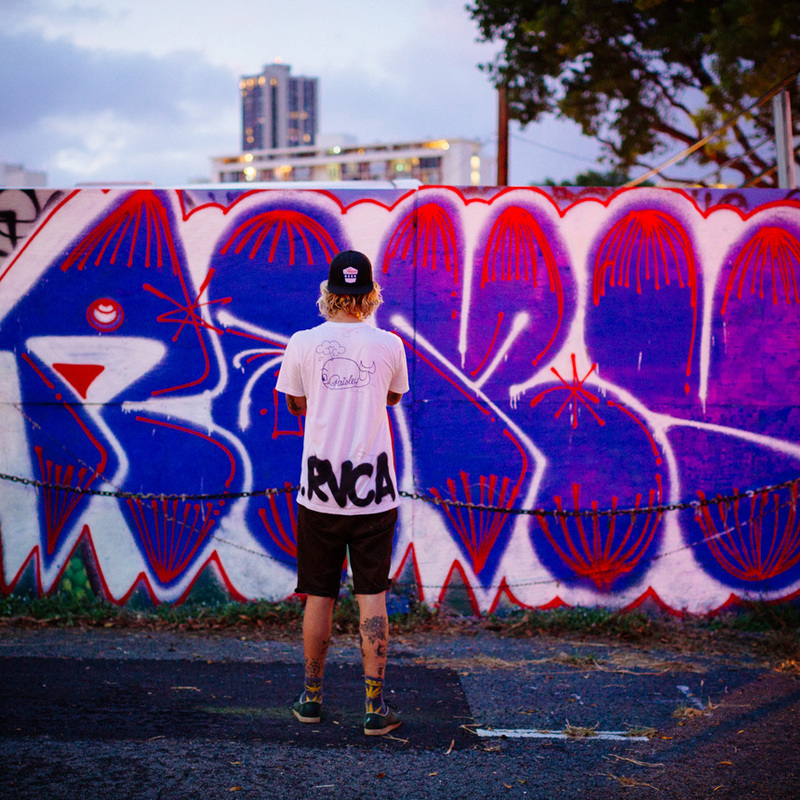 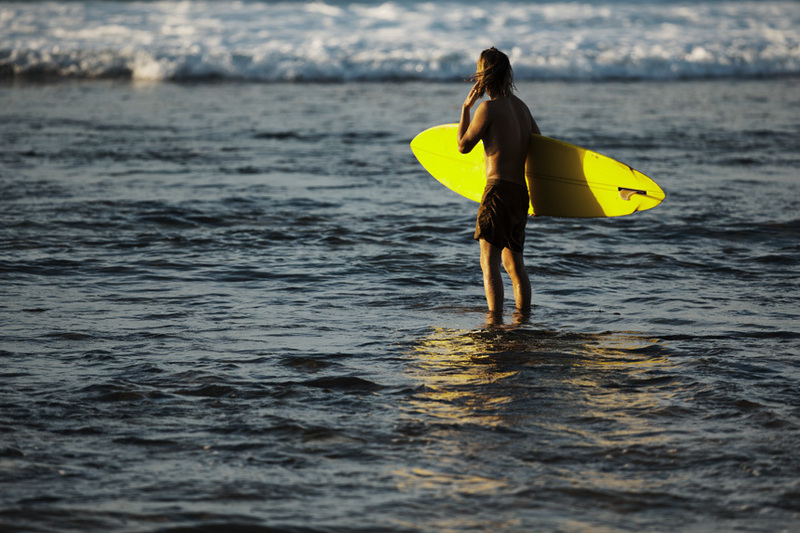 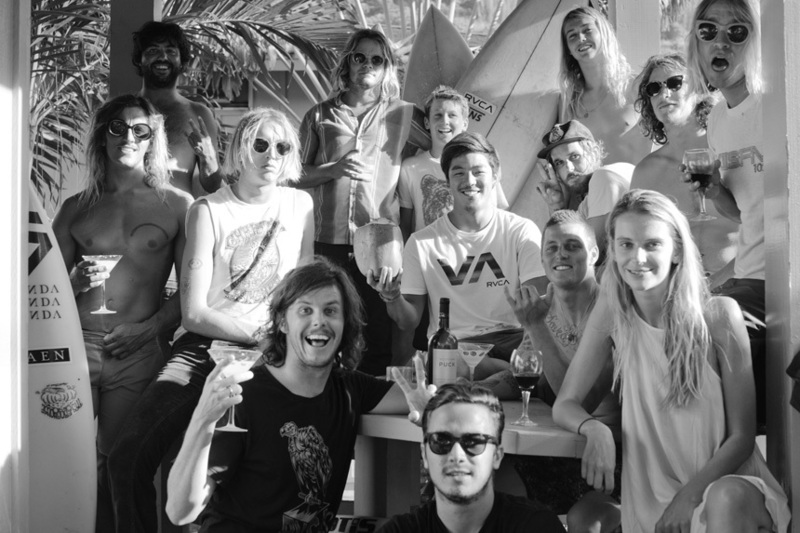 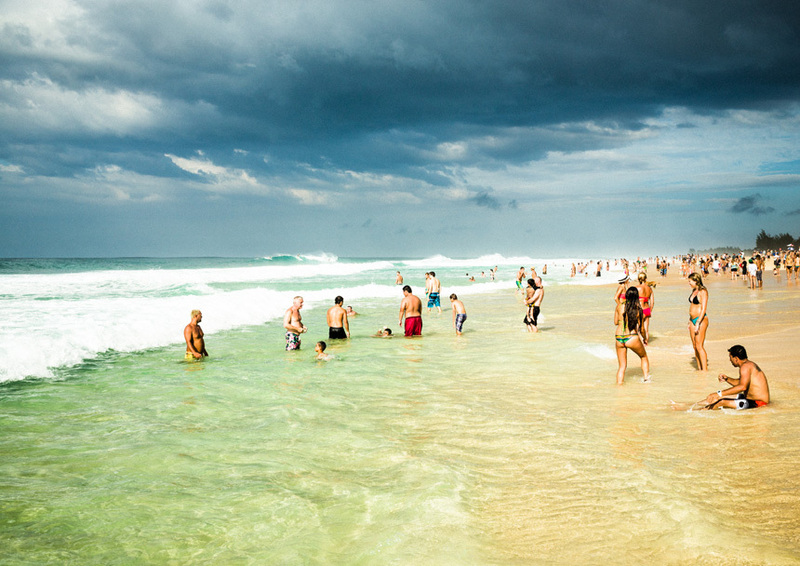 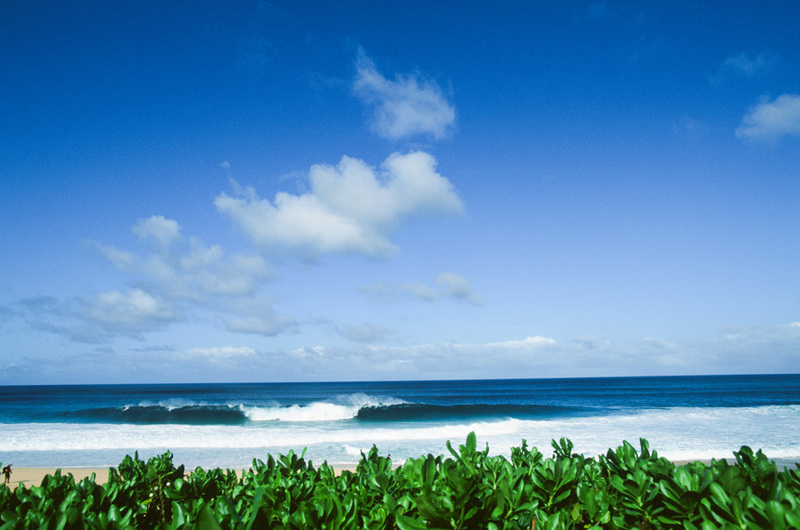 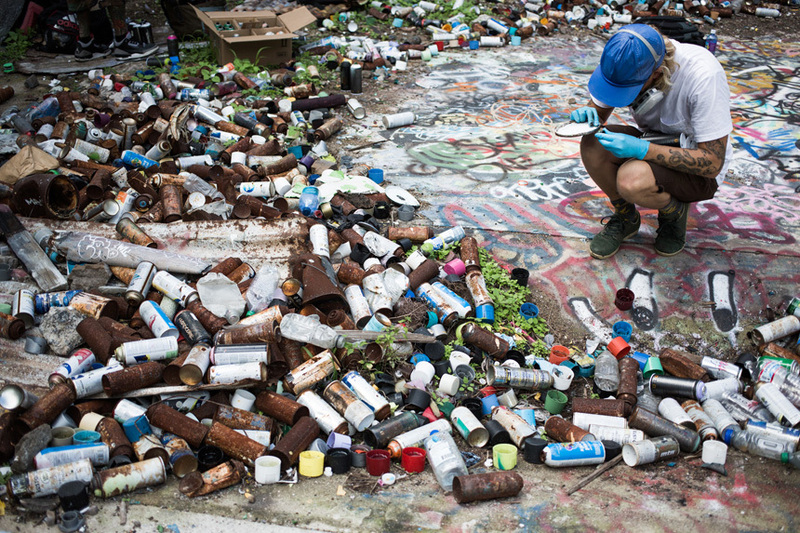 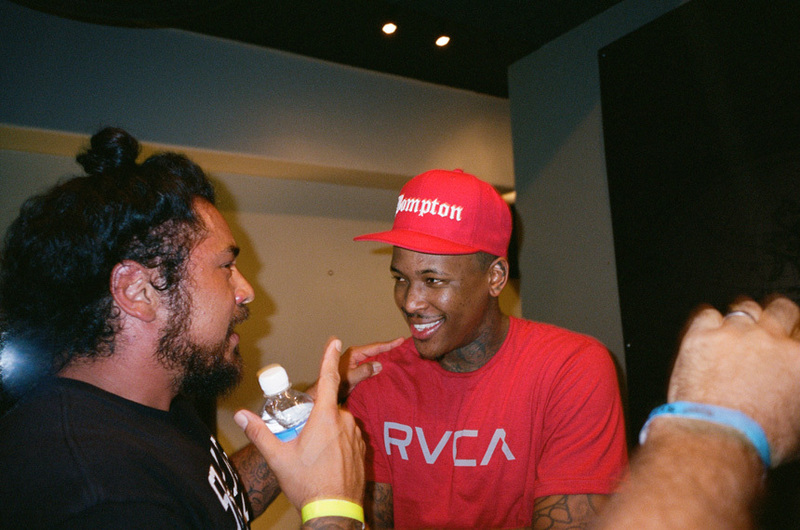 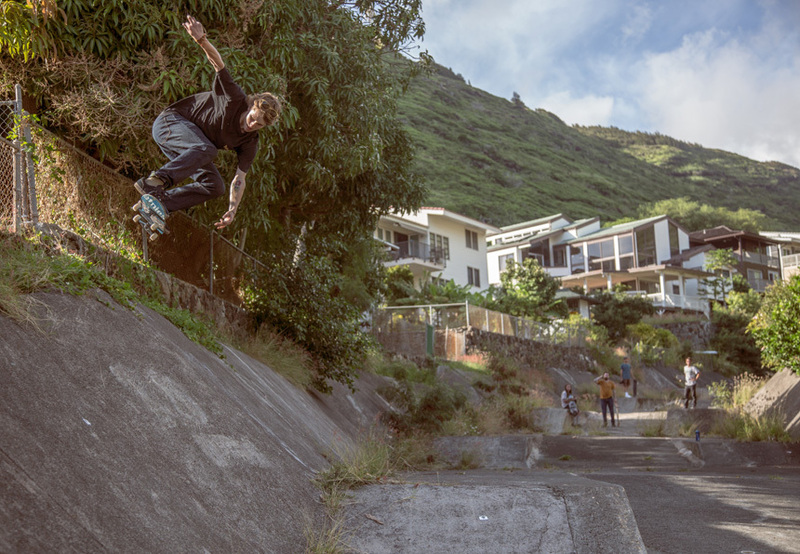 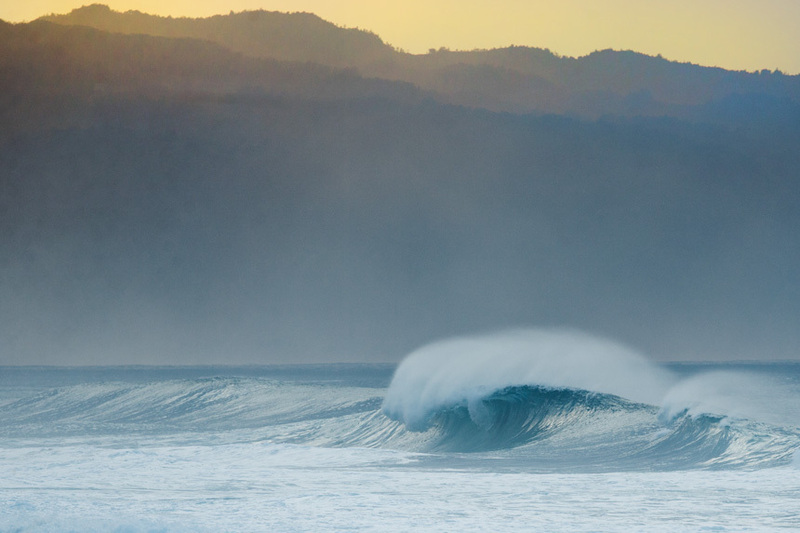 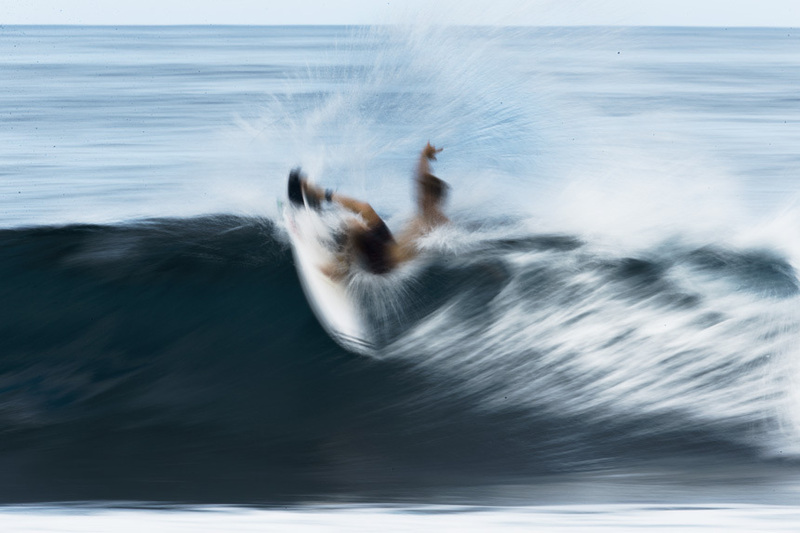 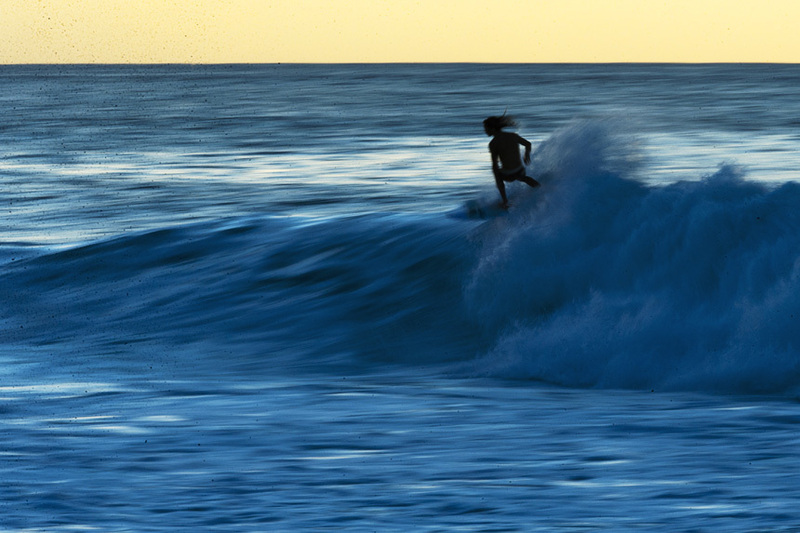 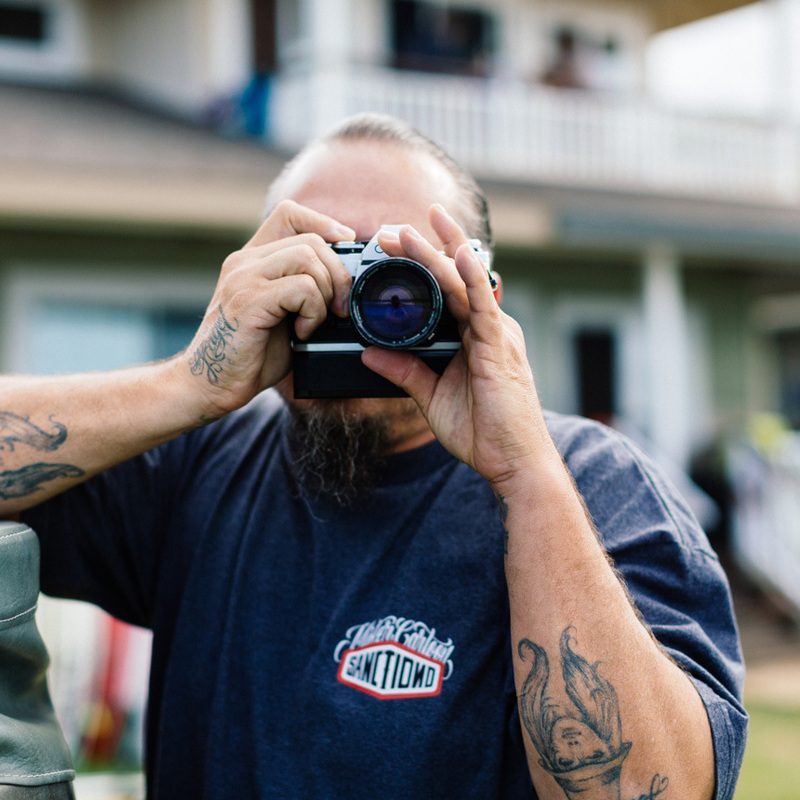 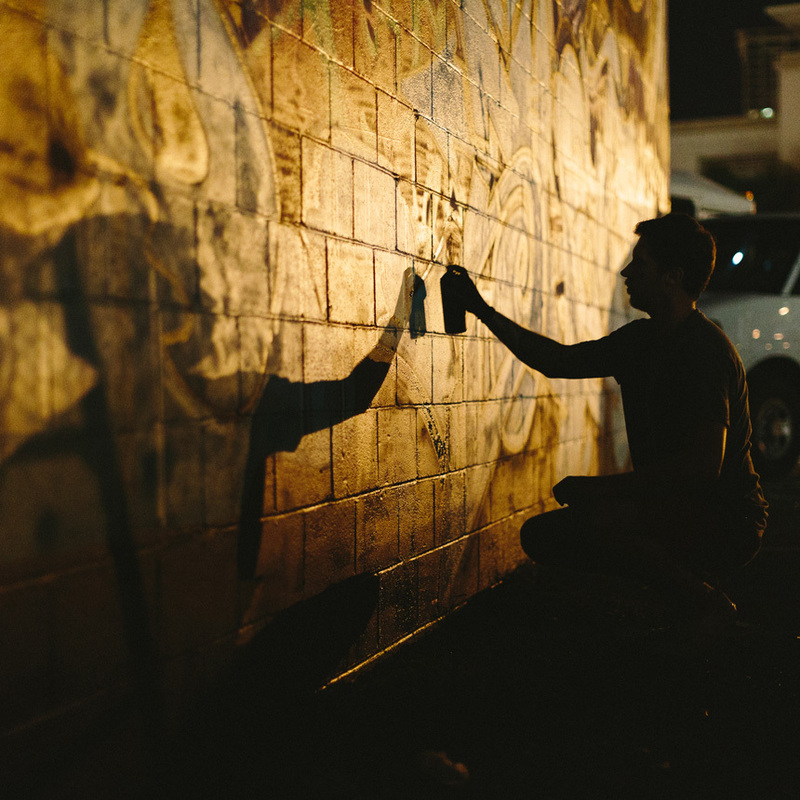 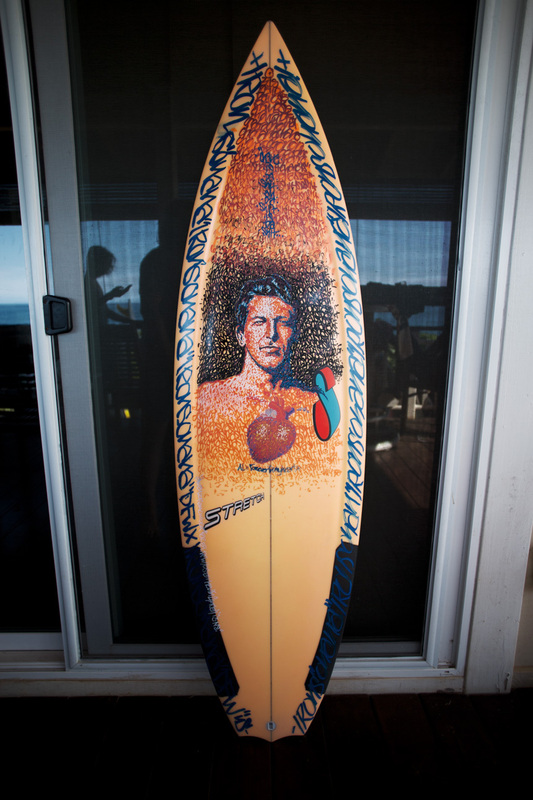 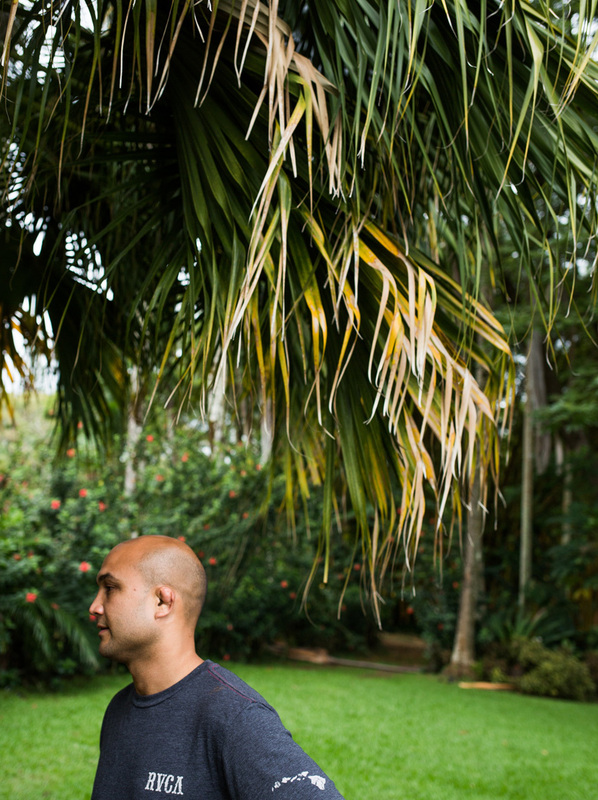 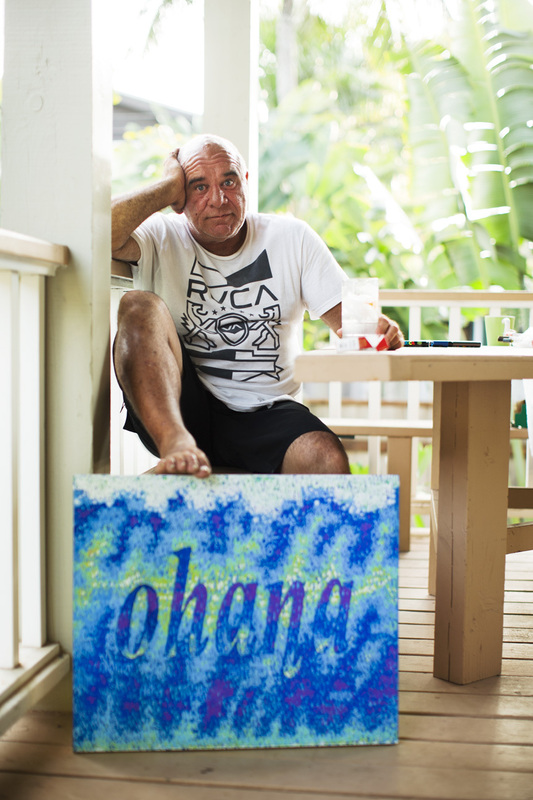 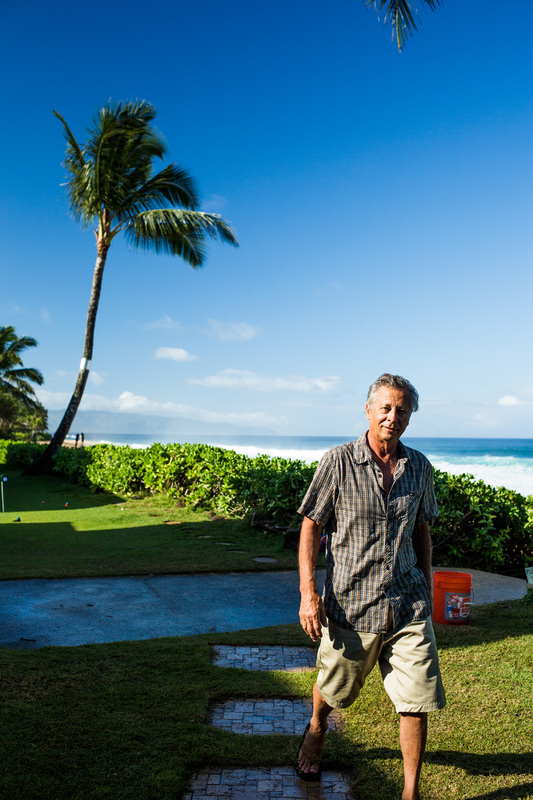 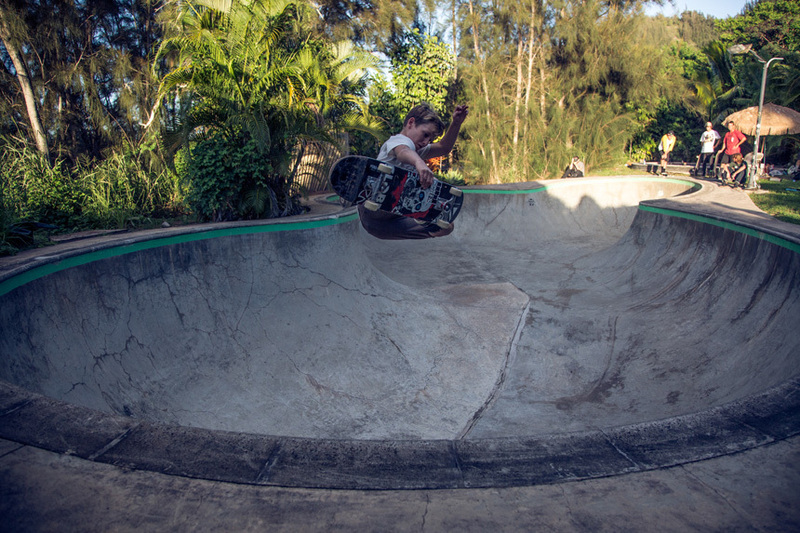 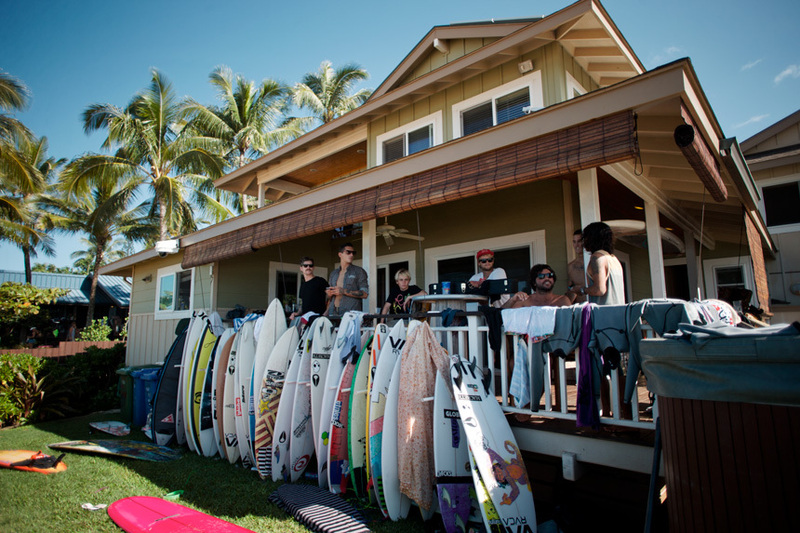 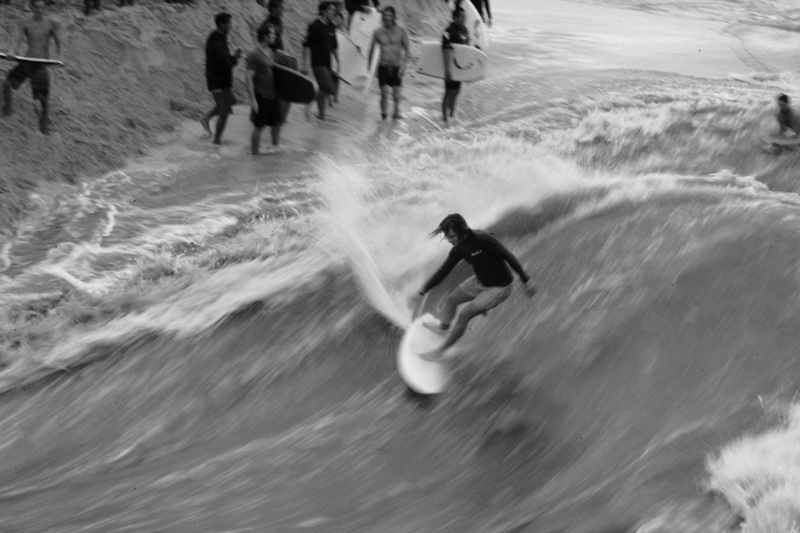 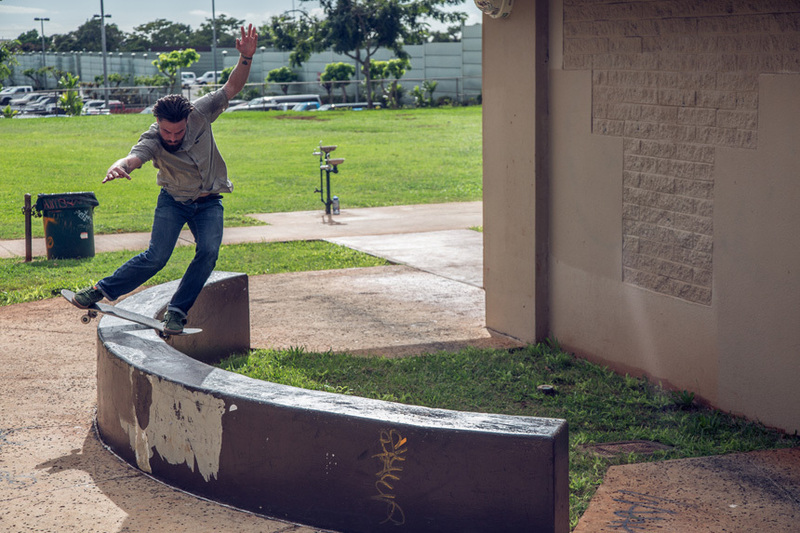 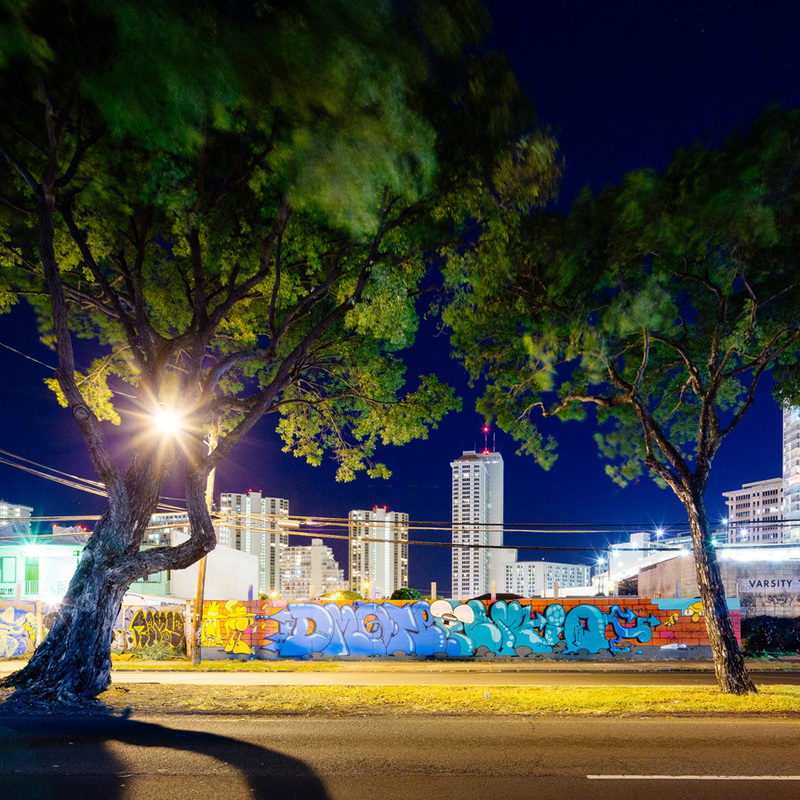 Follow the RVCA team as they make the North Shore of Hawaii their home for the next 6 weeks. 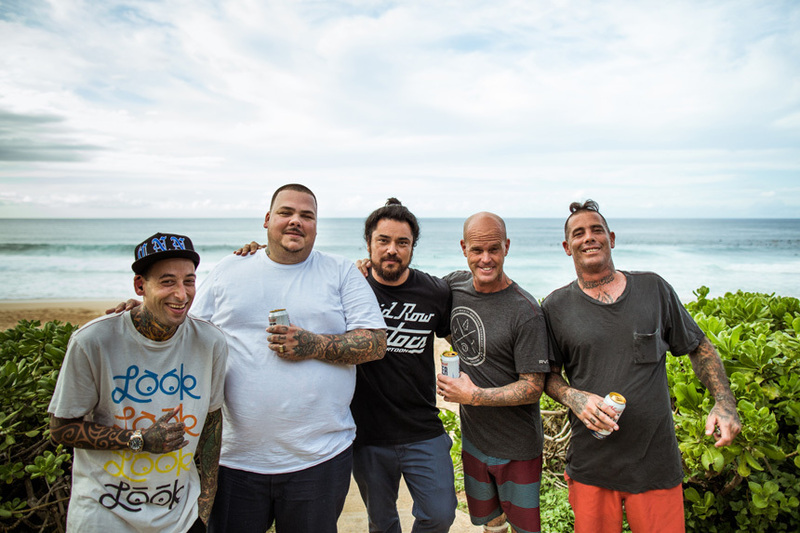 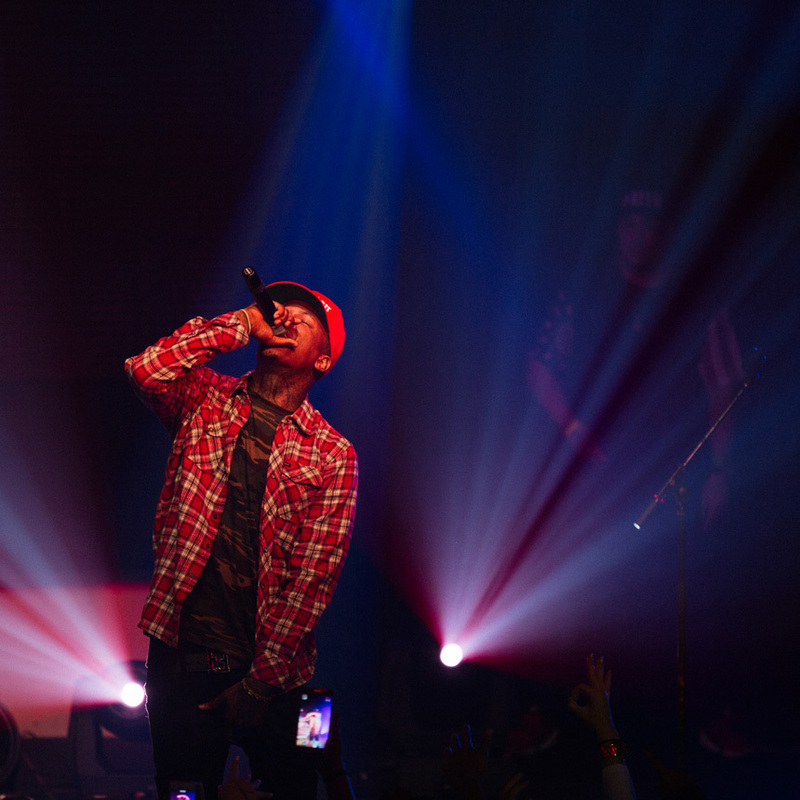 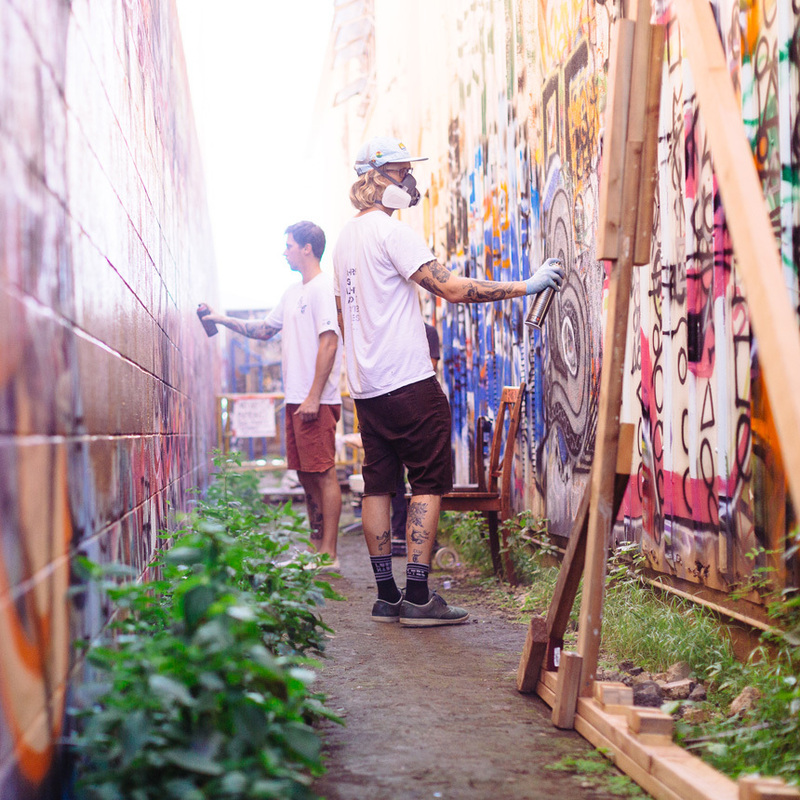 Check back for daily photos and videos of them surfing, creating art, skateboarding, training & spreading #RVCAloha. 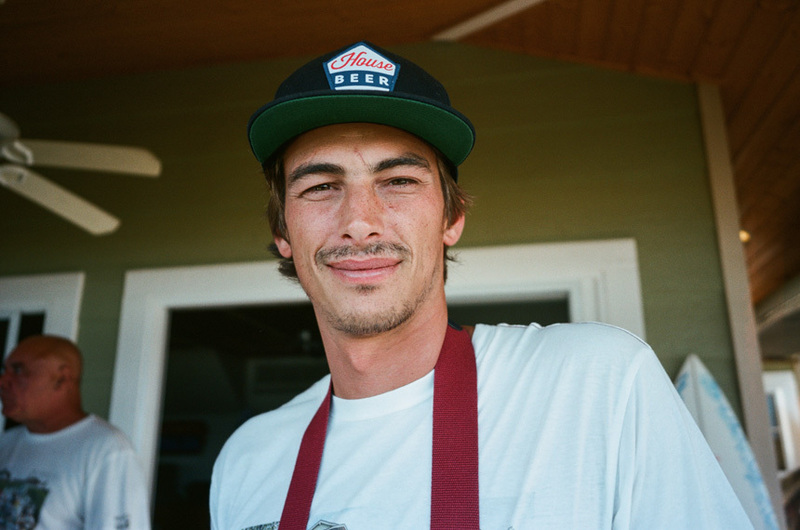 Videos by Jimmy James & Brandon Jensen, Photo Gallery by Tom Hawkins, Keegan Gibbs, Brandon Jensen, Gypsy One & Brandon Shigeta.